AVAILABLE FOR WINTER 2019 DELIVERY The all-new Princess V78 is the flagship of the Princess V Class range with a voluminous interior haven of luxury, concealed within a dynamic exterior profile. From the moment you step aboard, she impresses. 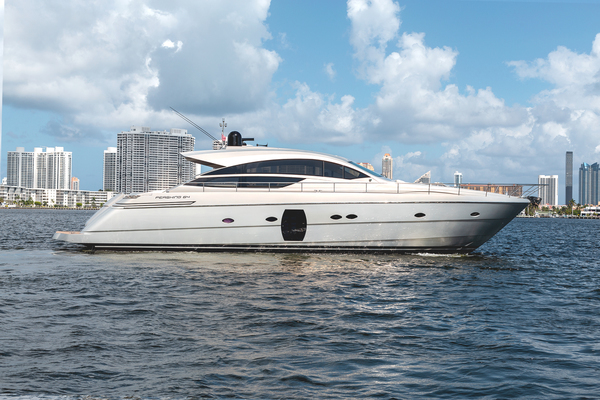 With a grand central access from the hydraulic bathing platform to the cockpit with modular seating and a sociable galley aft arrangement, the V78 is a sanctuary of relaxation and exhilaration. A resin-infused hull delivers on performance with breath-taking agility up to 39 knots with MAN V12’s. When at anchor, peacefulness descends onto her generously appointed deck areas whilst her hydraulic bathing platform and 4.45m tender garage with integrated tender launch system become the perfect base for watersports. The foredeck area also features innovative seating with sunpads which can be converted to create additional aft facing seats. Her cavernous main deck saloon with dynamic lines and relaxed seating seamlessly connects to the world outside through full length side windows. Below deck eight guests enjoy four beautifully appointed ensuite cabins all bathed in natural light from elegant hull glazing, with a further twin cabin aft for occasional guests or crew. United Yacht Sales New Jersey would love to guide you through a personal showing of this 78' Princess V78 2019. 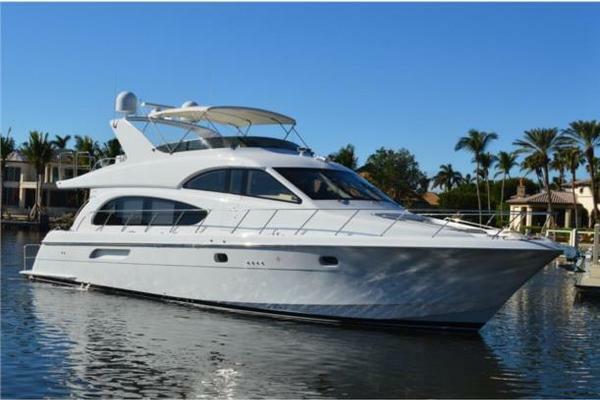 This yacht for sale is located in Palm Beach, Florida. For pricing details or a showing please contact us by filling out the form on this page and we will get back to you shortly!